A safe place for precious stuff! 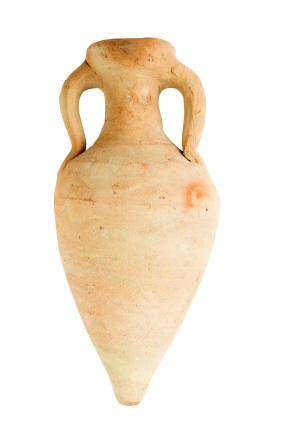 In the ancient world, commodities such as wine and oil were extremely precious, and storing them was an important issue. Similarly, the knowledge generated by scientists is extremely precious to them and the companies they work for. The “containers” in which this knowledge is stored and managed are therefore highly important and valuable. Our role and mission as a company is to provide scientists and companies with “containers” – “amphoras” – that store and enable them to leverage their most valuable intellectual assets. This means both developing robust technical solutions and deploying our expertise in this area to assist in addressing the human factors which can all too often make the difference between success and failure.